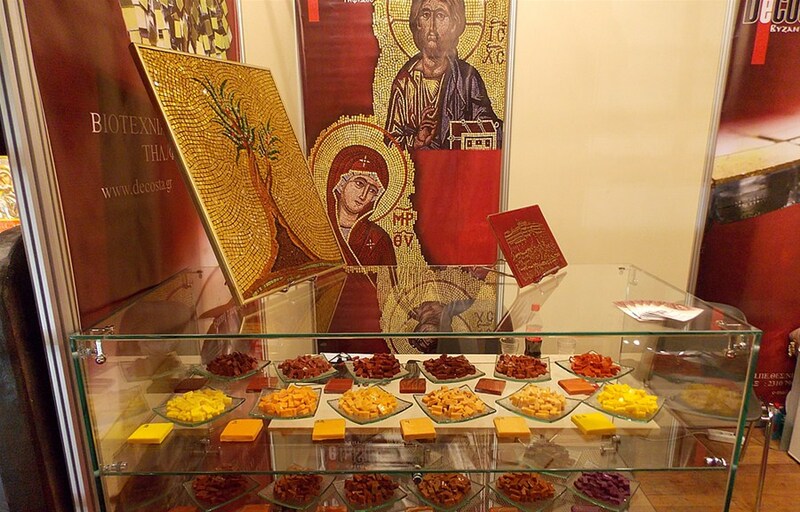 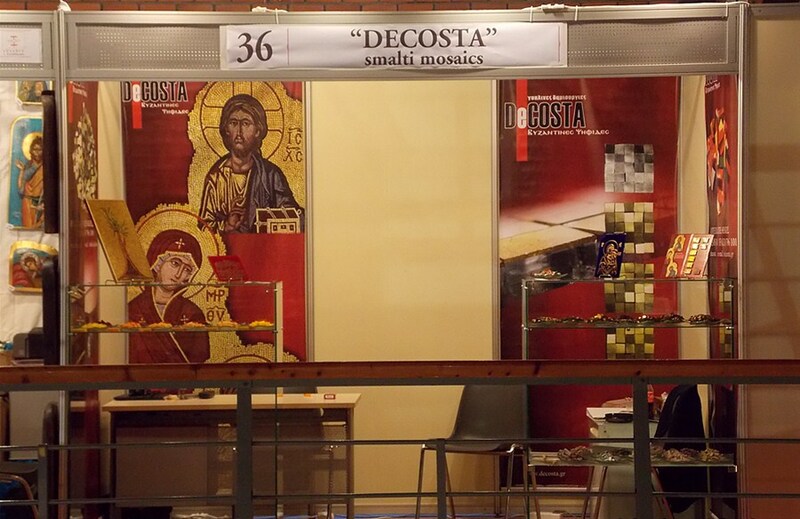 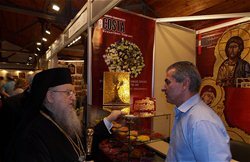 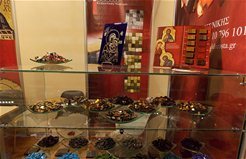 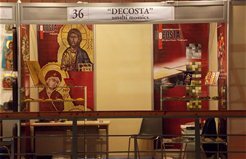 DeCOSTA participated successfully in the exhibition "Orthodox 2013" that aims in the presentation ecclesiastical items , sacred objects and Handcrafts. 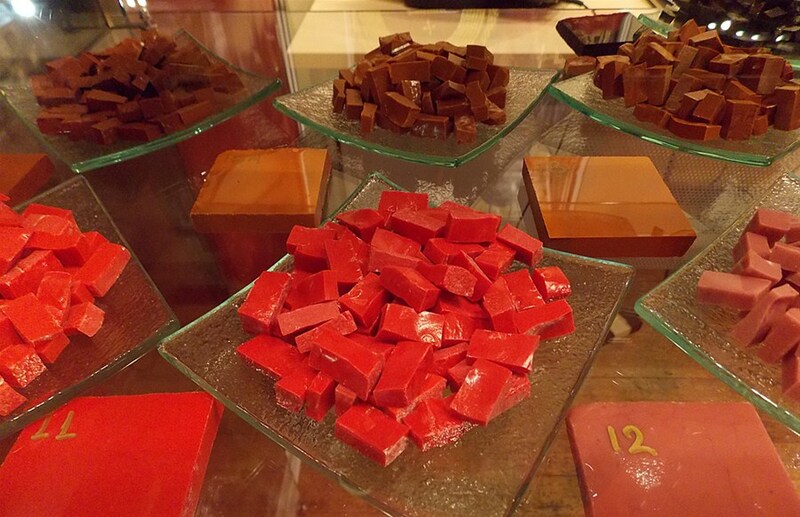 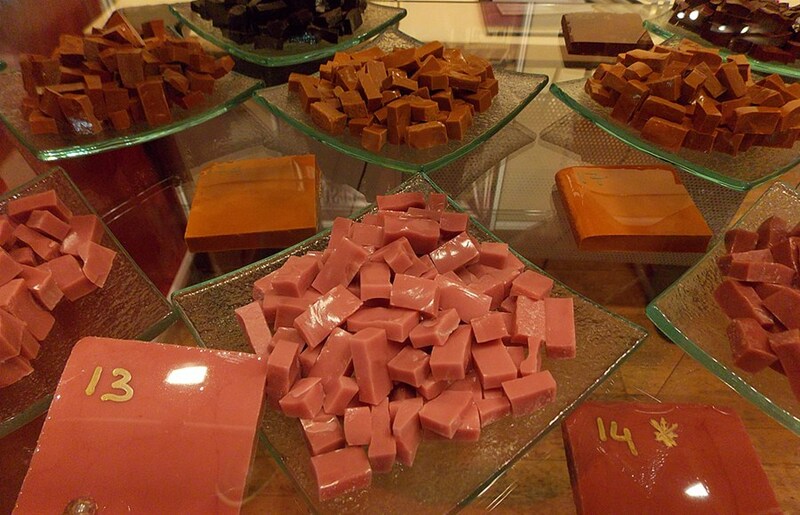 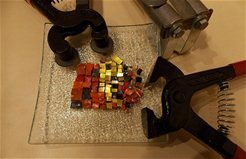 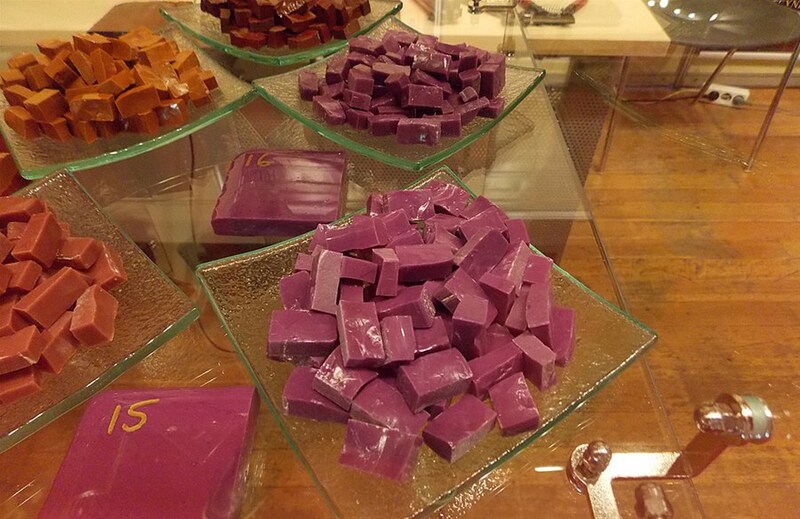 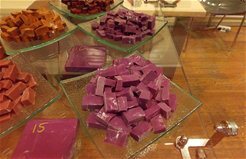 In the exhibition were presented with great pleasure and pride our new products that are handmade glass tesserae . While traditional glass mosaic like all artists - mosaic artists know it, but made with modern methods to always achieve the greatest energy savings in their production processes . 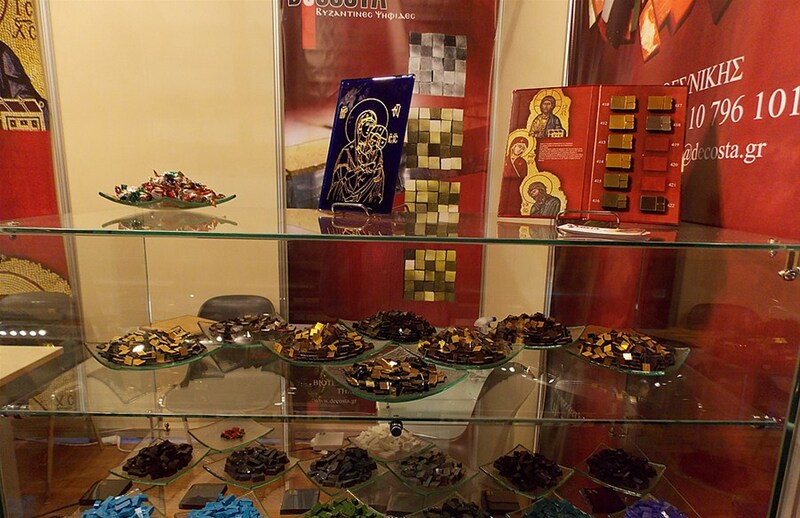 And the raw materials we use are completely environmentally friendly , completely free of harmful health metals such as lead and cadmium and fully harmonized with the EU Directives. 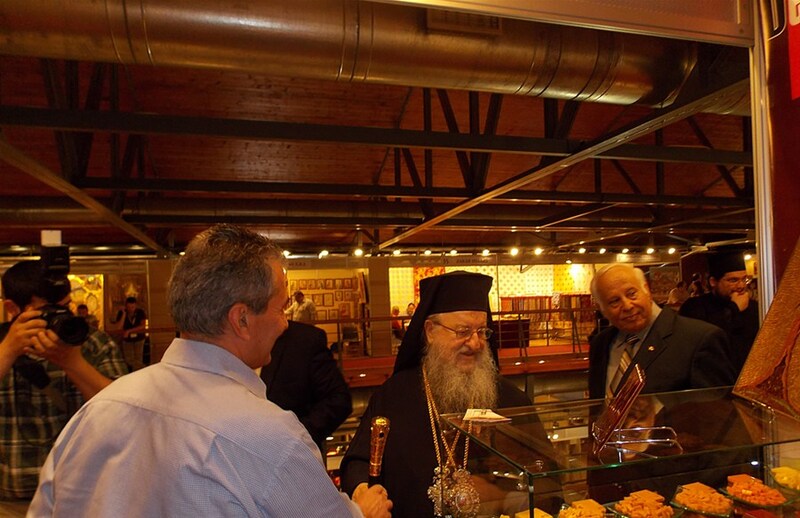 Metropolitan Anthimos honored us with his presence to our booth and saw up close our products.